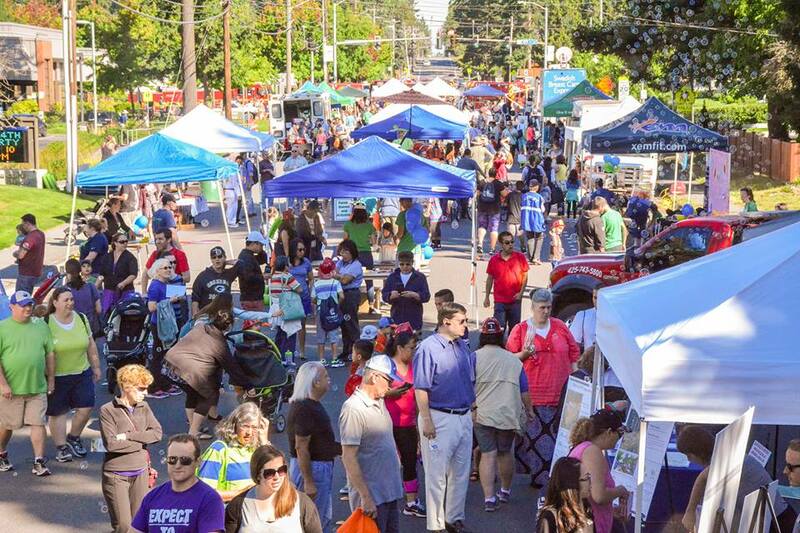 Enjoy the music, entertainment, food, and arts and crafts at one of the many parades and festivals near Lynnwood! Outdoor music and performances during the long warm summer evenings are offered by Lynnwood and surrounding communities. There are many festivals in Seattle too, from ethnic fairs and celebrations including dance, crafts, and food are popular year-round. Here are a few of the annual festivals held near Lynnwood. Check our Events Calendar for parades and festivals happening while you’re in town. 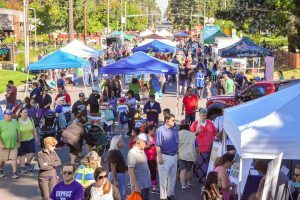 Fair on 44th is Lynnwood’s Health & Safety Community Block Party. Explore vehicles, get a free health screening. enjoy lunch from a local food truck, see demonstrations and much more! A three-day festival of arts and crafts, kids rides, 35 food vendors, 3 stages of entertainment plus lots of roving entertainers, and beer and wine gardens. A three-day festival celebrating the arts. Enjoy art, food and live entertainment. A weekend-long festival at the Edmonds waterfront with family activities, food and live music. The Bite of Seattle is an annual food festival held at the Seattle Center one weekend in July. Enjoy food from a huge selection of food vendors and Seattle restaurants. Bumbershoot is Seattle’s music and arts festival at the Seattle Center Labor Day weekend. Visitor’s experience groundbreaking local, national and international artists, in all disciplines and music genres at venues large and small, indoor and outdoor. 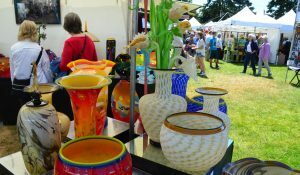 The Northwest Folklife Festival is an annual festival of ethnic, folk, and traditional art, crafts,and music that takes place over Memorial Day weekend at the Seattle Center. Seafair festivities in Seattle include a torchlight run and parade, hydroplane races, an airshow and much more. One of the more exciting festivals in Seattle.